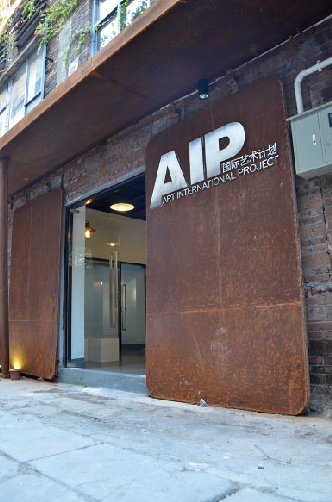 I will be artist in residence at the AIP Centre, Guangzhou, China between the 1st and 22nd of November this year. 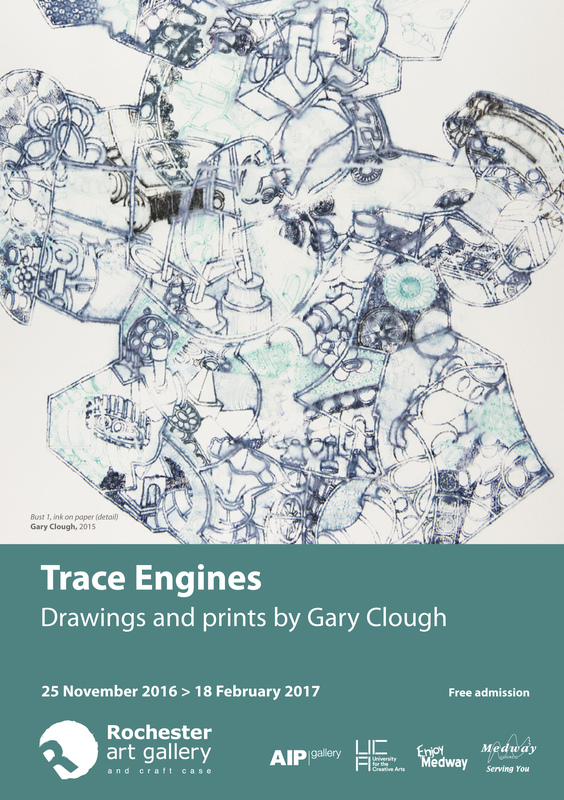 Trace Engines, a solo exhibition of my work, and a collection of recent works on paper will be exhibited at the AIP Gallery in the Redtory Art Zone between the 20th November and 5th January 2016. 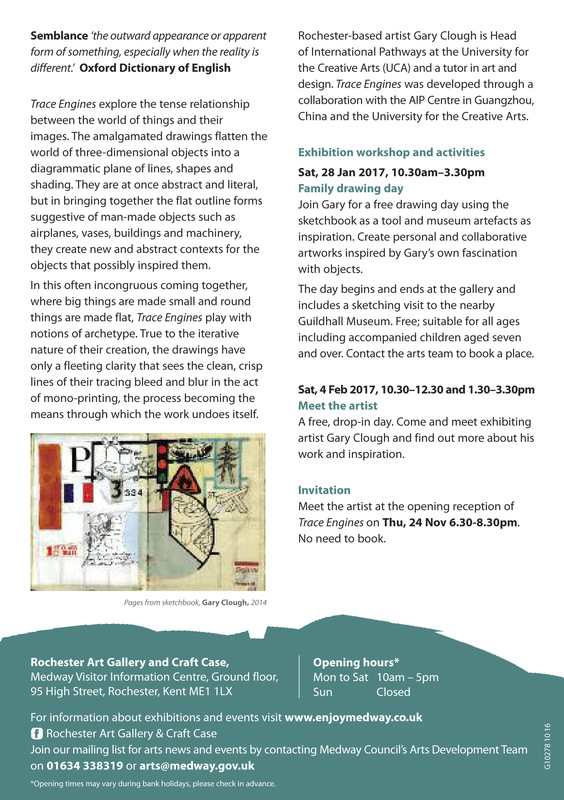 The project has been funded jointly by AIP and the University for the Creative Arts, I will be in conversation about my work at two events on the 21st and 22nd November 2015. 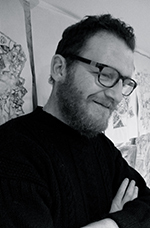 The images below relate to the current work, some of which will be displayed in the exhibition and contained in the supporting artist publication. 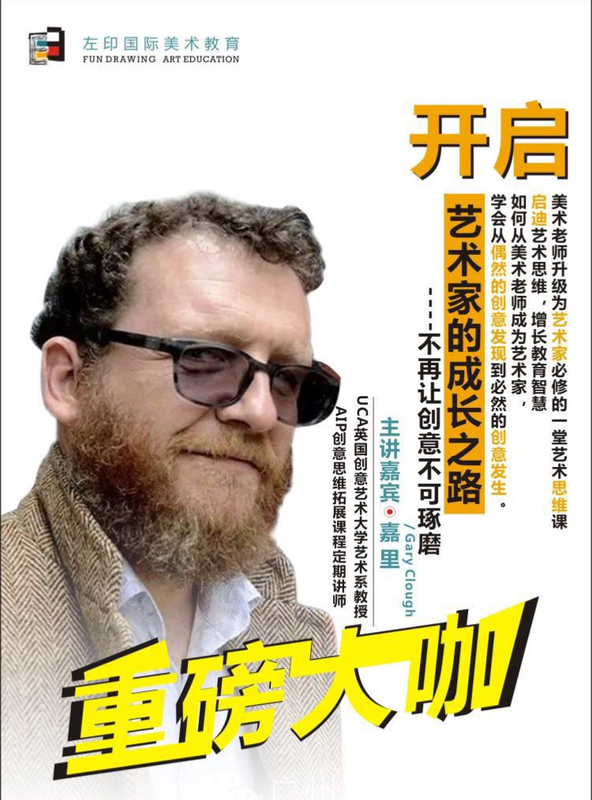 I’ll post images of exhibition work nearer the time.